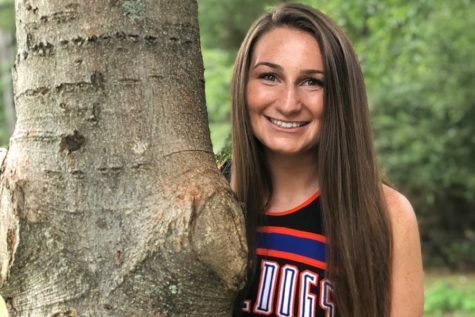 Senior Kesley Yancey is a second year member of WDOG and Montevallo’s SPOTLIGHT. She is a varsity cheerleader and varsity soccer player. She’s a member of FTA, FCCLA, yearbook, pep club and Diamond Dolls. Outside of school, she enjoys being with friends and spending time with her youth group and family. She loves naps and watching Netflix. She also loves to meet new people and go new places.